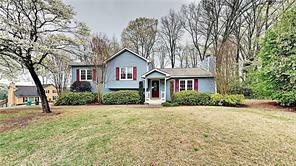 Marietta, GA Homes for Sale $200K to $300K. 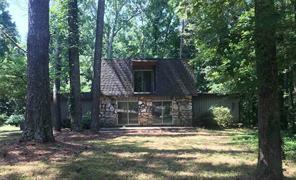 Search single family Marietta homes for sale $200000 to $300000. 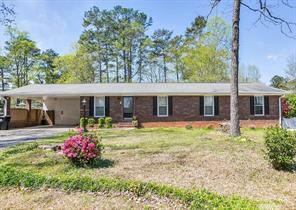 Marietta homes for sale 200K – 300K. 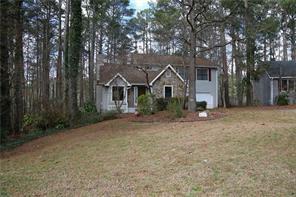 Marietta, GA Homes for Sale $200000 to $300000. 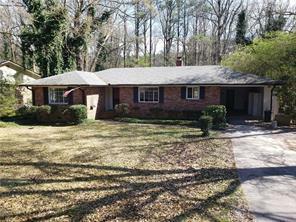 Marietta, GA homes 200K to 300K. 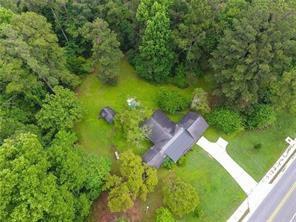 Find homes for sale in Marietta GA priced between $200K and $300K. Find affordable homes and townhome MLS listings in Cobb County GA. Marietta is a great place to live in the Northern Atlanta Metro area. Why? The city of Marietta GA is ideal for commuting in or around town and has easy access to Atlanta, Warner Robins AFB, Lockheed Martin in Marietta, Smyrna and Vinings! 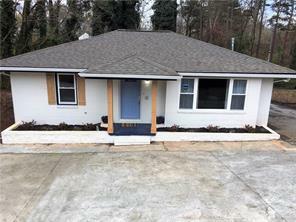 Marietta GA has very affordable homes, there are upscale new homes communities, and we even have great in town living! 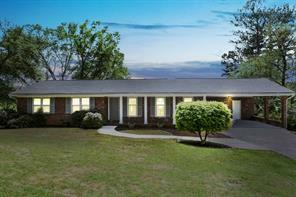 Marietta has are many great single family homes for sale, and properties for sale priced affordably from $200K to $300K in the price range listed below. 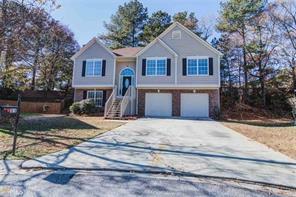 1) 287 Brookwood Dr, Marietta, GA 30064, Cobb Co.
2) 2900 Victoria Drive, Marietta, GA 30068, Cobb Co.
3) 3138 Chase Ct, Marietta, GA 30008-5784, Cobb Co.
4) 3138 Chase Court Sw, Marietta, GA 30008, Cobb Co.
5) 910 John Ward Rd, Marietta, GA 30064-3808, Cobb Co.
6) 910 John Ward Road Sw, Marietta, GA 30064, Cobb Co.
7) 3818 Majestic Lane Sw, Marietta, GA 30060, Cobb Co.
8) 598 Salem Woods Dr, Marietta, GA 30067-7166, Cobb Co.
9) 598 Salem Woods Drive Se, Marietta, GA 30067, Cobb Co.
10) 287 Brookwood Drive Sw, Marietta, GA 30064, Cobb Co.
11) 1742 Kimberly Dr, Marietta, GA 30008-4487, Cobb Co.
12) 1742 Kimberly Drive Sw, Marietta, GA 30008, Cobb Co.
13) 180 Powers Ferry Rd, Marietta, GA 30067-7592, Cobb Co.
14) 180 Powers Ferry Road Se, Marietta, GA 30067, Cobb Co.
15) 4765 Landing Pl, Marietta, GA 30066, Cobb Co.
16) 456 Mark Avenue, Marietta, GA 30066, Cobb Co.
17) 456 Mark Ave, Marietta, GA 30066, Cobb Co.
18) 2651 Deb Court, Marietta, GA 30064, Cobb Co.
19) 2651 Deb Ct, Marietta, GA 30064, Cobb Co.
20) 3309 Lilla Lane Sw, Marietta, GA 30060, Cobb Co.